Sick of trying to scratch your graduation date off your student ID so you can use it to get student rush tickets? If you’re interested in dipping your toe into the subscription waters, here are five theaters with subscription models to try. The Steppenwolf RED card boasts “total access for twenty-somethings” and that’s exactly what it is. For $100 you can get a card redeemable for six tickets to use however you want. That’s less than $17 per ticket. 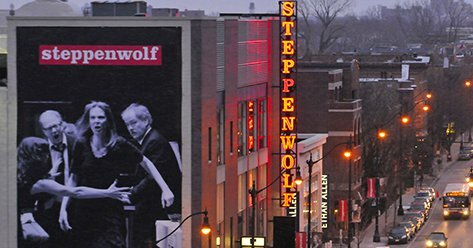 If you’ve aged out of the RED card program, never fear, because Steppenwolf also has a Black Card program which is redeemable for six tickets to use either anytime, weeknights, or previews depending on what package you go for. Are you surprised Steppenwolf is innovative both on and offstage? Neither are we. Learn more about the RED card and Black cards here. Ever wished theater was more like Netflix? Well, Theater Wit is fulfilling that dream with their monthly memberships. For $62 a month you, accompanied by any guest of your choosing, can see anything at Theater Wit, anytime. If you’d rather go alone, you can get the same deal for just $36 a month. 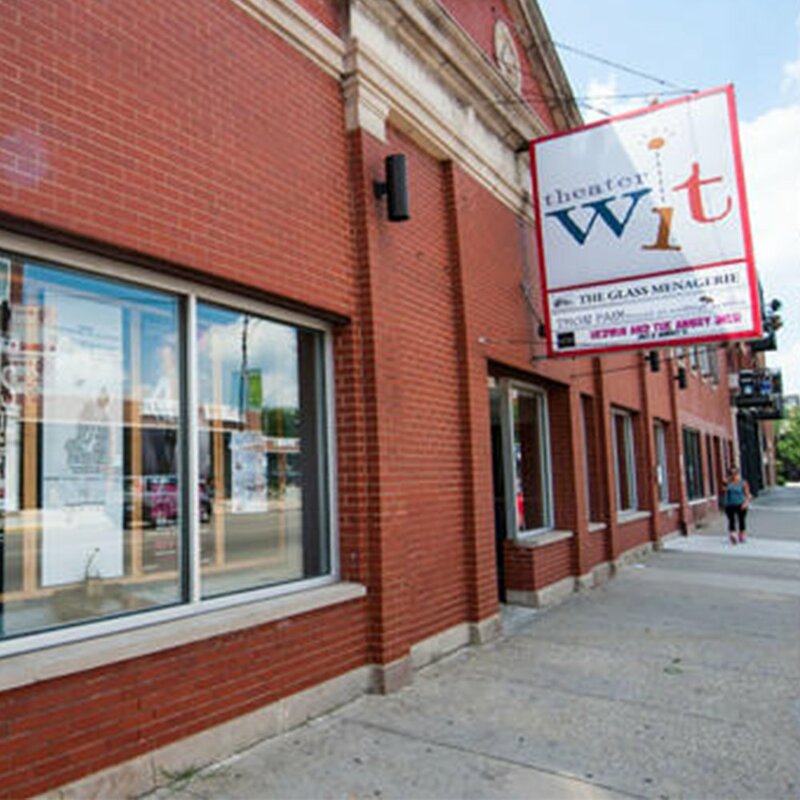 Check out Theater Wit’s membership options here. 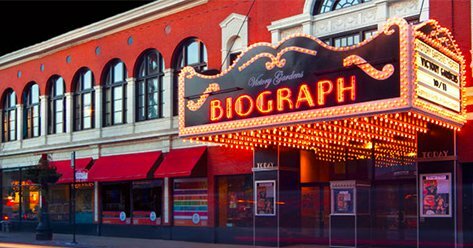 Did you ever think you’d be able to buy a theater subscription for $45? Well, you can with Windy City Playhouse’s Under30 program. 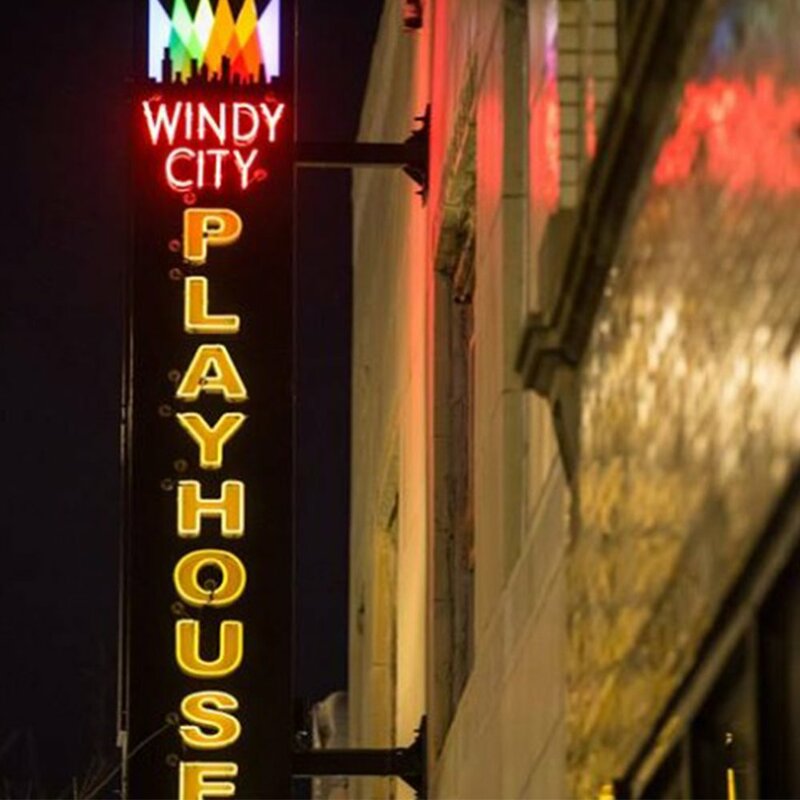 Under30 subscribers can see any show of the Windy City Playhouse season on Wednesdays, Thursdays, or Sundays. Bonus tip: Use all that money you saved on drinks at Windy City Playhouse’s bar. Check out Windy City Playhouse’s new Under30 program here. Seeing a trend here? Yep, flexibility. With Victory Gardens’ flex pass you can get three or five tickets to use any way you’d like over the course of the season. You can see one show with a few friends or multiple shows solo, the choice is yours! Learn more about the Flex Pass here. Are you 21-45 years old? 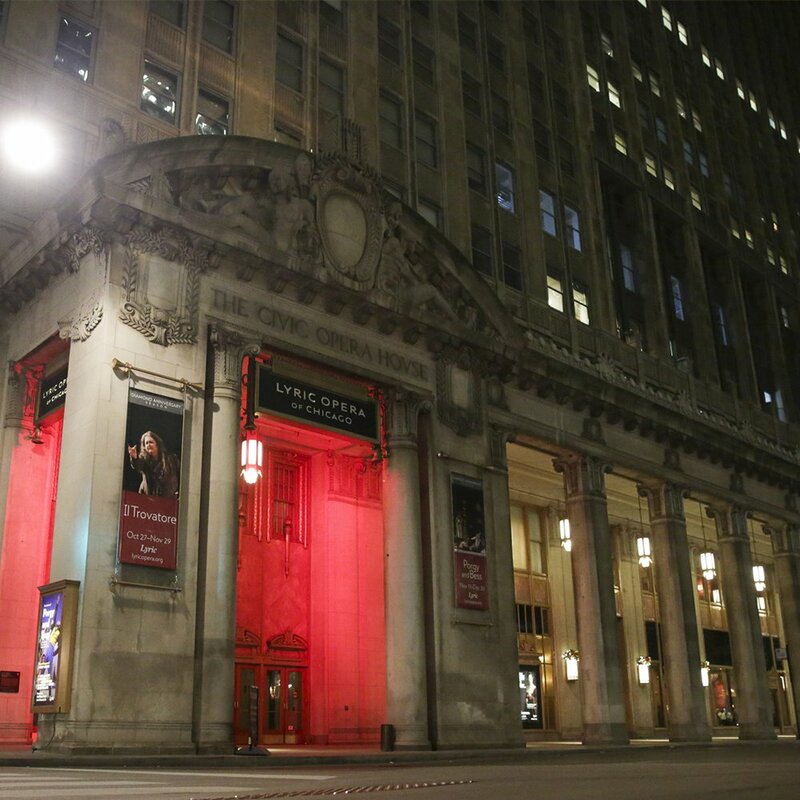 Check out Lyric Opera’s ENCORE program. You create an account and then get alerted when special $39 balcony or $59 main floor tickets are available for ENCORE members. Learn more here. If you’re still a little commitment-phobic, or just like to sample around, don’t worry, we’ve still got you covered with last-minute tickets on TodayTix.